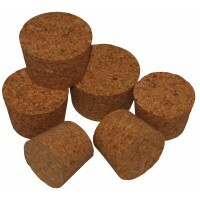 Alcofermbrew online store sells products for home manufacture of alcohol, cheese and cured meat. 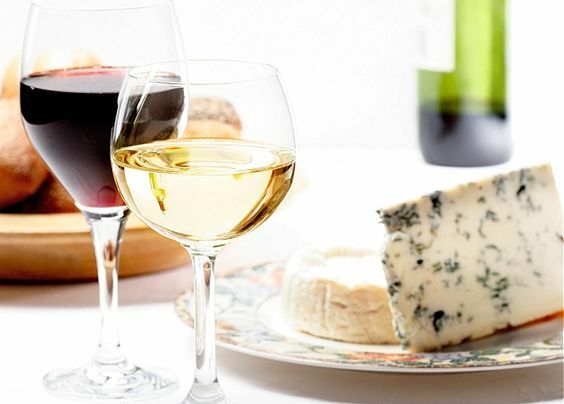 Our offer includes a broad range of equipment and raw materials for home and professional manufacturing of beer, cider, mead, wine, brandy-, whiskey-, cognac- type distillates, home cheese, kefir, yoghurt and smoked meat. 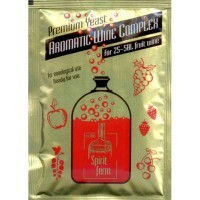 We proudly present our extensive range of brewer’s yeast, wine yeast, cider, mash and cheese cultures. 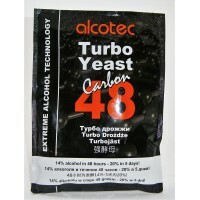 Alcofermbrew offers active wine yeast, e.g. 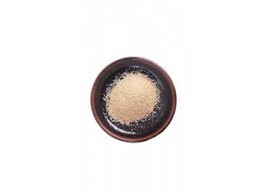 Bauyanus G995 Enartis active yeast, dry and liquid wine yeast manufactured by Kitzinger-Arauner and Vinoferm-Bioferm, dry yeast for meads and ciders, complex mixes of yeasts, cheese cultures and enzymes. 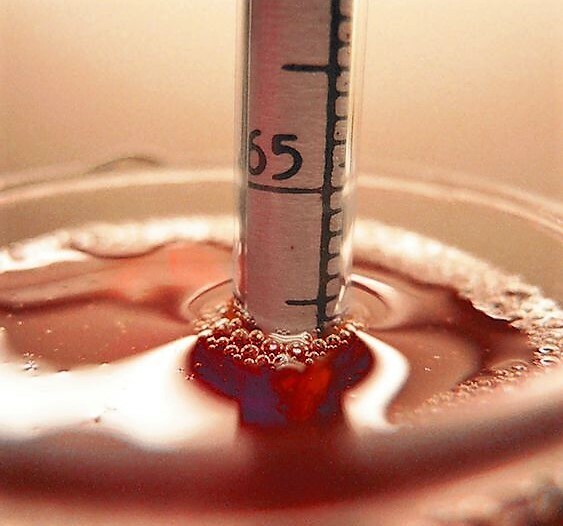 We also offer liquid winemaking yeasts: Burgund, Bordeaux, Malaga, Madera, Portwein, Tokay, Sherry, Sauternes, Uniwersalne, Samos, Champagner or Steinberg. Over 30 types of brewer’s yeasts produced by such companies as Fermentis, Mauribrew, Lallemand and Mangrove Jack’s are always in stock. 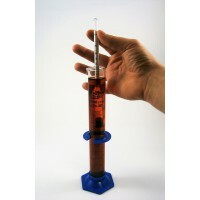 Top-fermenting yeast, such as Safale S-04, Safale US-05, Ale 514, Draught or Nottingham are used by brewers to manufacture beers of the Ale, IPA and APA types. 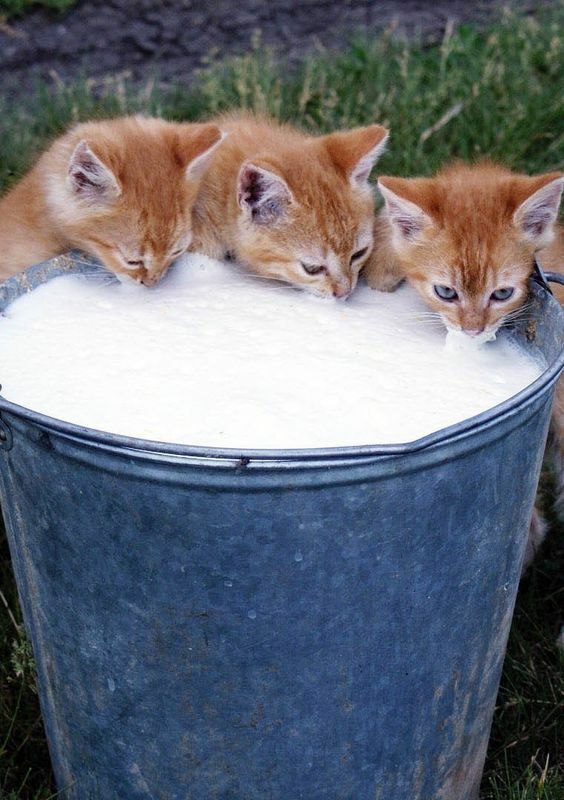 Bottom-fermenting yeasts, such as Saflager S-23, Saflager W-34/70, Lager497 are recommended in case of beers of the Lager, Pils, Pilsener or Bock types. In Alcofermbrew, we also offer distilling yeasts of the following manufacturers: Alcotec, Coobra, Spirit Ferm and Turbo Yeast. 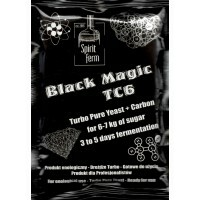 Turbo yeast ensures a high alcohol concentration, even up to 21% in sugar and fruit mashes. 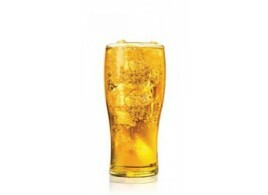 We have 10 types of active yeasts for cider and mead enthusiasts. 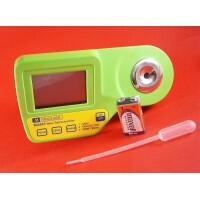 We also specialise in selling gauges for measuring sugar and alcohol content. 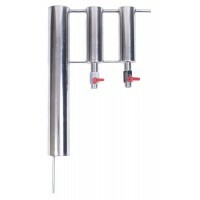 As we know how important it is to control the fermentation process, we offer laboratory gauges of the highest quality, e.g. 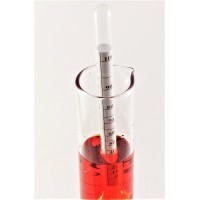 saccharometers based on Specific Gravity, Balling or BRIX scale, wine meters, Balling hydrometers, refractometers and thermometers. 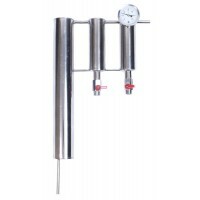 Winemeters, hydrometers and refractometers help to obtain the best beer and wine at home.To control the distillation process, we propose alcoholmeters, alcohol content gauges and thermometers. 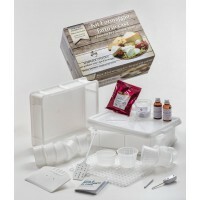 bacteria cultures for cheeses, yoghurts and kefirs, produced by Lactoferm, a Belgian company, produced in Italy. 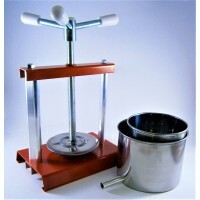 equipment for home cheesemaking: cheese-making moulds, cheese cloths, scales, salt-meters, cheese-making measures. 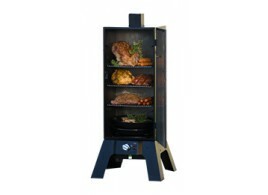 smoking meat equipment: ham nets, threads, smoking hooks, sausage and cheese casings, thermometers. 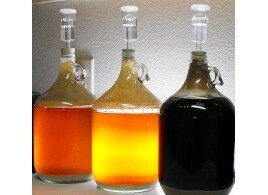 If you are interested in homemade beer, wine, cheese or cured meat visit alcofermbrew.com to find necessary equipment and raw materials to make your own alcohol and food at home. 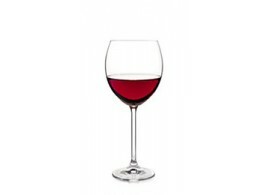 Alcofermbrew online store was set up on the initiative of two brothers for whom meetings with homemade wine and beer are very important. 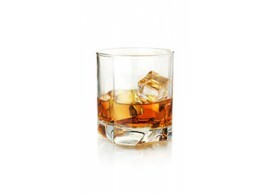 We continue our parents and grandparents’ tradition and we produce our own homemade beverages and food. 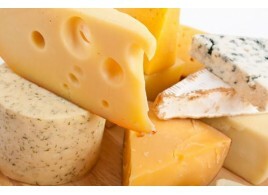 That is why we opened our store in which we offer articles necessary for wine, beer, cheese and cold cut-making. Our products go to customers in every part of the world. High quality customer service is of most importance to us. 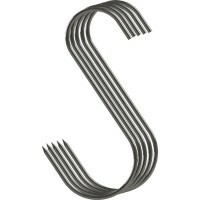 We have extensive practical knowledge which we share with our customers.